March 25, 2019. In a world of heavy-handed politics, saxophonist Cory Weeds is remarkable for his diplomacy. On Live at Frankie’s Jazz Club, his 15th album as a leader, Weeds returns to the alto and to his role as Canada’s unofficial ambassador to the jazz world. Along the way, he enlists legendary pianist Harold Mabern and Temple University’s own Terell Stafford in a model of cross-cultural collaboration that promises to be less divisive than, say, the most recent iterations of NAFTA. Call me old fashioned, but I’m glad to see saxophonist Cory Weeds return to the alto here. While Weeds is a terrific tenor player, as proven on last summer’s Explosion!, it’s always felt part of Weeds’ guiding ethos to remind us that the alto saxophone can be a formidable lead voice in its own right. It’s no surprise then that Weeds dedicates a good third of the album to an alto saxophonist in Jackie McLean who no doubt championed that very principle. Historians will appreciate the nod to verisimilitude on the first two McLean selections: “Bluesanova” (written by Lee Morgan for McLean’s Consequence) and “Consequence,” showcase the venerable and still versatile Mabern, who reprises the role he played for Jackie on that 1965 Blue Note recording. 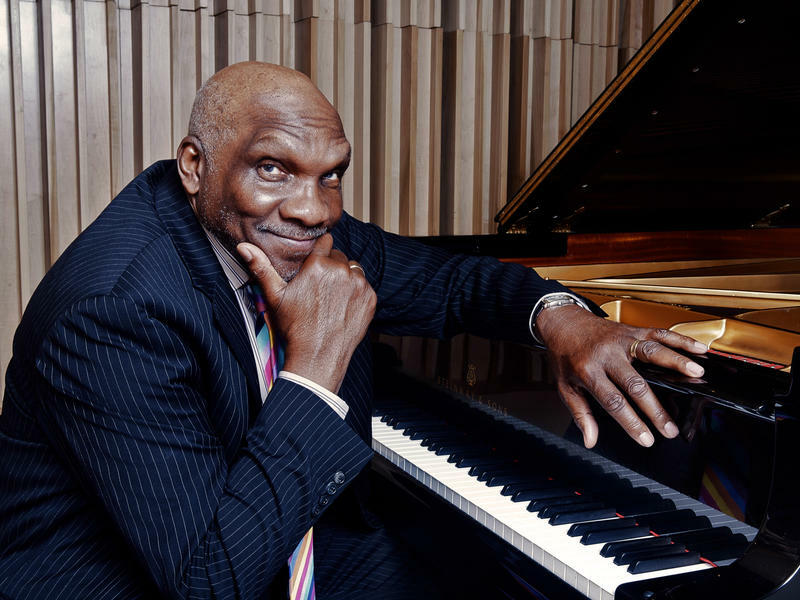 Owing to that versatility, there’s no stale or cloying nostalgia here; Mabern’s takes are as fresh as ever. Perhaps that’s because, as Mabern would no doubt cop to, he didn’t fully remember the tunes—Weeds had to track down a CD copy of the old album and mail it to him. Which just goes to show: memories fade, chops don’t. The last of the McLean tunes, “The Three Minors,” closes the album. And, like any good closer, it throws gas. Weeds solos with that rare combination of uninhibited aggression and clarity that accompanies exhaustion—this is the quintet’s last tune of a weeklong British Columbian tour, and they’re running on steam and adrenaline, potent fuel sources for jazz musicians when harnessed properly. And harnessed most properly they are by drummer Julian MacDonough, who drops a two-and-a-half minute, face-melting drum solo that might’ve caused Miles Teller’s character in Whiplash to put down the sticks and walk away forever. Also of note: a version of Mal Waldron’s “Mood Malody,” in which Weeds solos with that searing, McLean-inspired, alto tone that resembles that of a tenor to the greatest extent the physics of sound allow; and a take on Tina Brooks’ “Gypsy Blue” that might leave you wondering whether Terell Stafford lived as Freddie Hubbard in a past life.